Economic globalisation has led to growth in trade across borders, but also an increase in organized criminal activity. In Southeast Asia, major issues revolve around drug and precursor trafficking, and the illicit movement of goods and people. Shaping effective responses requires robust information and analysis. Seefar’s expertise in mapping and analysis is increasing understanding of crime flows and how criminal enterprises work at national and regional levels in Southeast Asia. Our work analysing complex data and patterns in transnational crime has been hailed by our supporters as being groundbreaking and informative. Seefar has conducted multiple threat assessments on border control and transnational crime for UNODC in South Asia, East Asia and Southeast Asia. Specifically, we focused on the threats posed by transnational organised crime syndicates involved in smuggling drugs and people to the stability of the region and the impact on the security and safety of local populations. These assessments and reports have helped shape UNODC’s programming in the region. 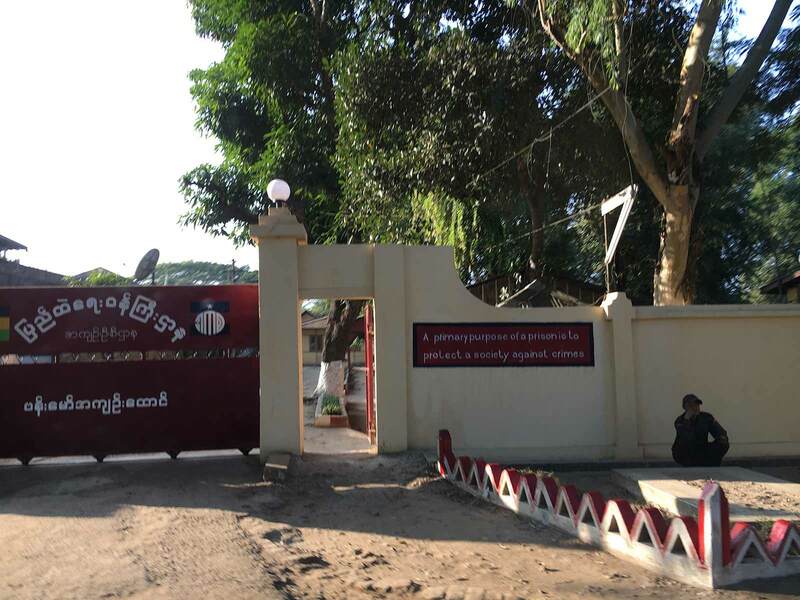 Building on our previous work in the region, Seefar has been developing a national drug control policy and action plan for the government of Myanmar based on extensive consultations with stakeholders from government and civil society. The policy was adopted in November 2017 and signals a major shift in approach, with one national expert from government noting: The policy means that addicts should be considered as having a disease, and we will provide medication. Seefar continues to work closely with UNODC on topical and sensitive issues including: mapping links between drug trafficking and conflict in Myanmar, regional border management, and developing a roadmap for ASEAN to improve security measures alongside improving trade. In the long term, these all contribute towards greater regional stability and development.